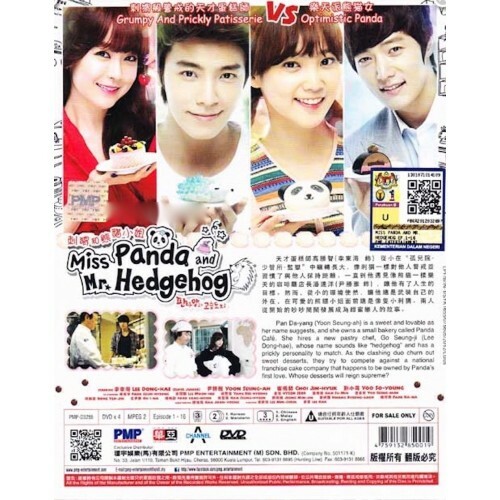 Pan Da-yang (Yoon Seung-ah) is a sweet and lovable as her name suggests, and she owns a small bakery called Panda Café. She hires a new pastry chef, Go Seung-ji (Lee Dong-hae), whose name sounds like “hedgehog” and has a prickly personality to match. 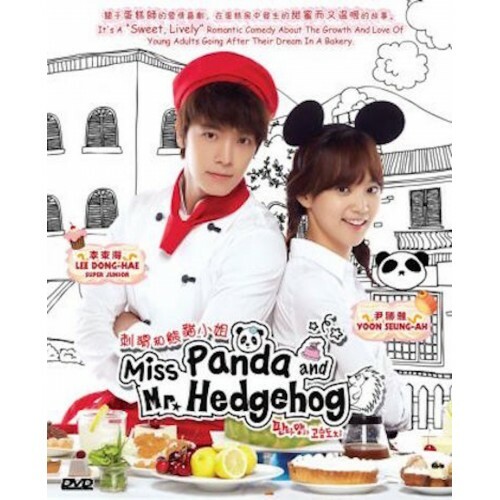 As the clashing duo churn out sweet desserts, they try to compete against a national franchise cake company that happens to be owned by Panda’s first love. Whose desserts will reign supreme?